February is Builder Appreciation Month! 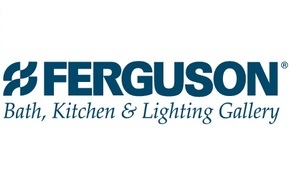 Ferguson Bath, Kitchen & Lighting Gallery, in Burlington, is hosting and you DO NOT want to miss coming to this event, if only to see their amazing showroom! Enjoy food, drinks, prizes and fun! To be entered in to the end of the year $1979 drawing!